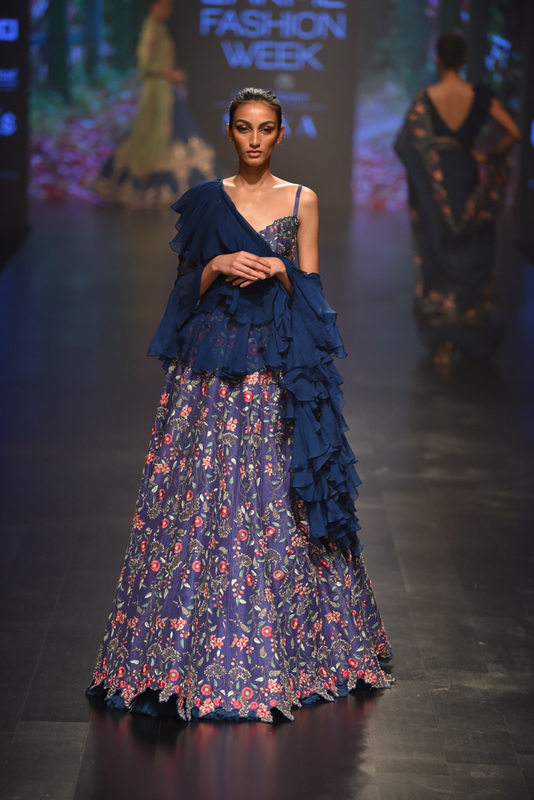 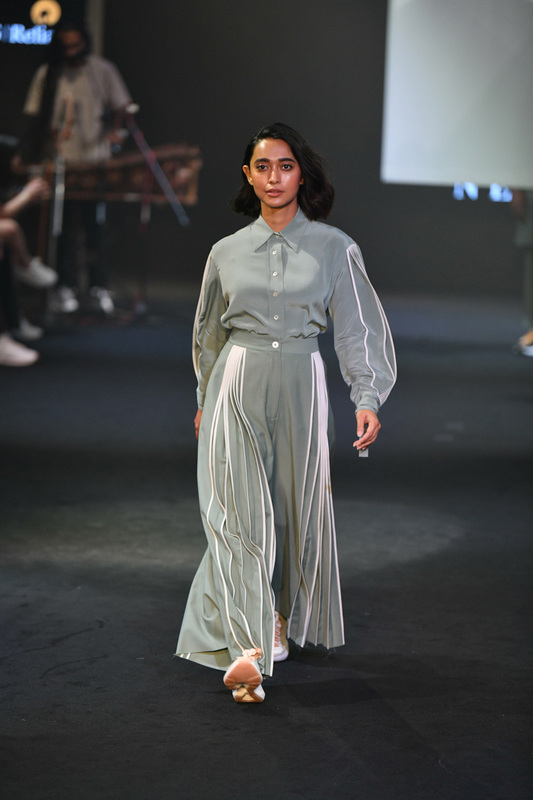 A collaboration between British designer Bethany Williams and Indian designer Aratrik Dev Varman of the label ‘Tilla’, in association with British Council’s global ‘Crafting Futures’ India programme, the show was one of the highlights of the day. 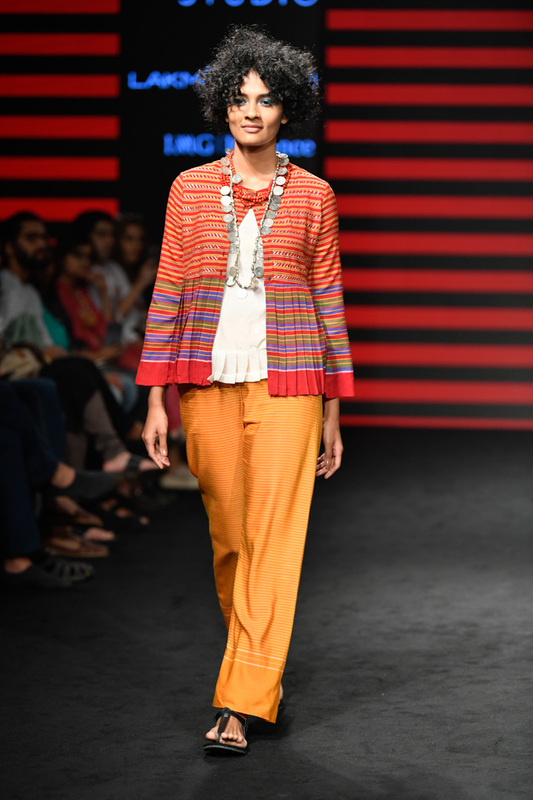 Dev Varman documented the cultural history of the Risha or breast cloth woven on the loin looms by tribal women across the state of Tripura and highlighted the versatility of the cloth through his collection. 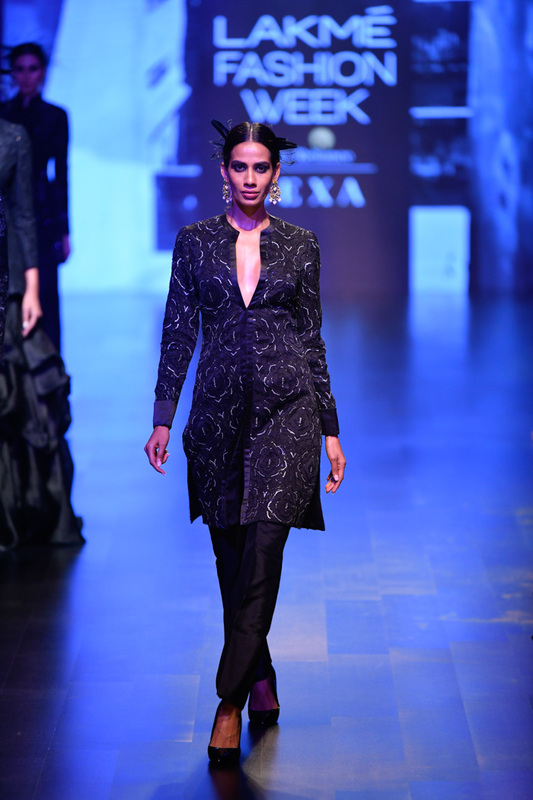 The result was all kinds of wonderful – resort and loungewear separates made with Chanderi, Khadi and hand-woven silk in a vibrant colour palette of black, red, white and ochre. 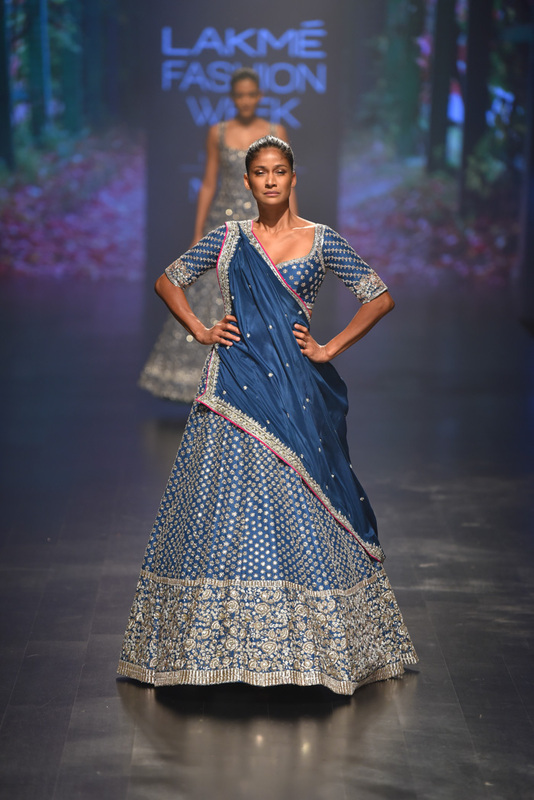 The show was a beautiful culmination of garments, textiles and photographs, which recorded the significance of the Risha cloth on two parallel timelines – the past and the present. 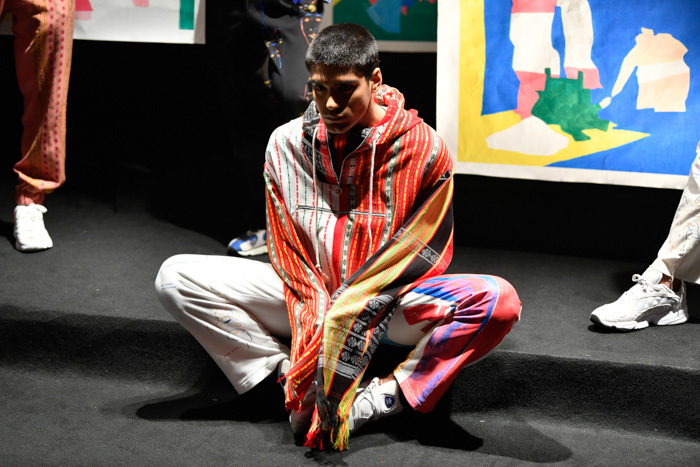 Another fine example of how textile enthusiasts from the North East region of the country can help in the sustainable development of these marginalised weaving communities. 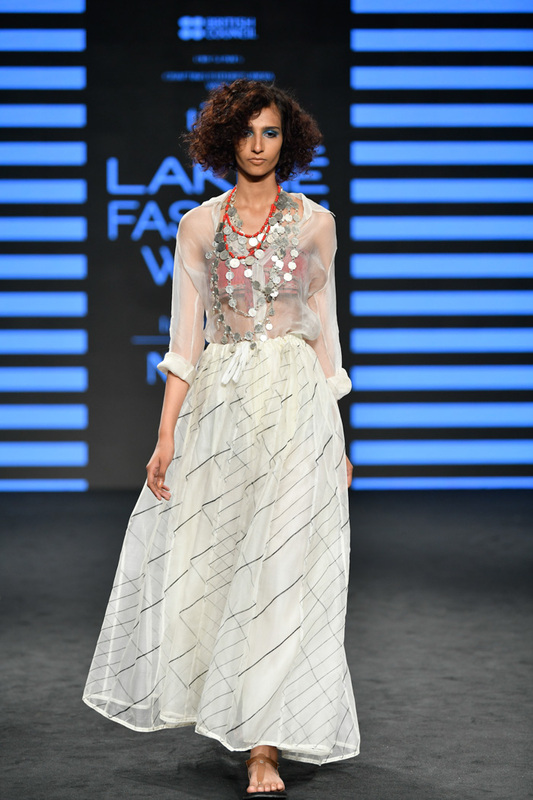 Designer Ruchika Sachdeva’s outfits have a powerful disposition, which in turn instils a sense of quiet but fierce confidence in the wearer. 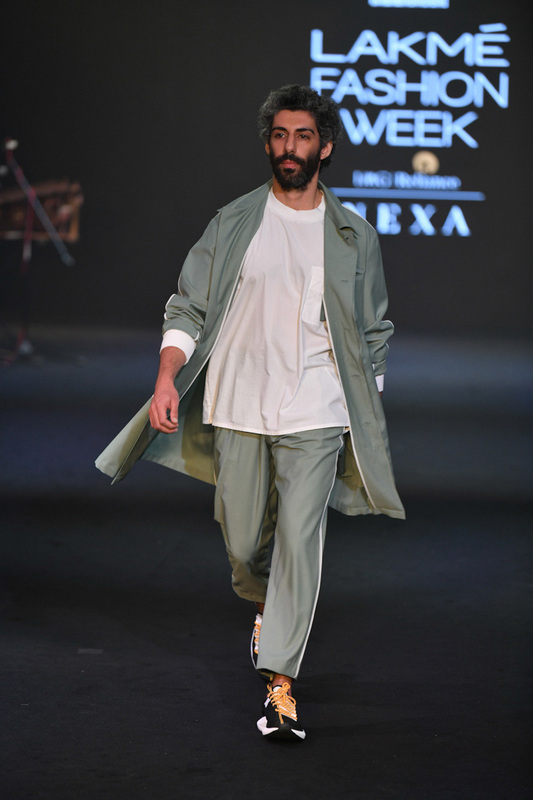 This was evident in yesterday’s show when the designer collaborated with Reebok Sole Fury to present Bodice’s first-ever menswear collection. 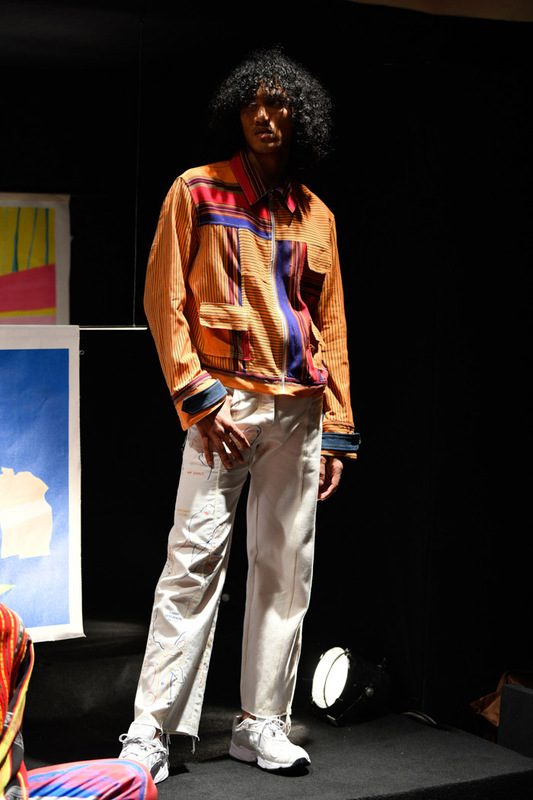 The mood was upbeat at the show as the models walked to the live tribal-inspired music by the band Boombay Djembe Folas. 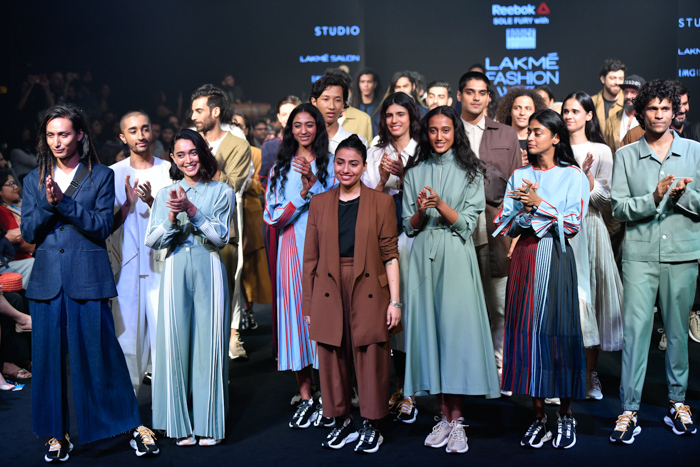 Sachdeva’s signature pleating in a colour palette of soft brown, white and mint were seen on celebrities like Jim Sarab and Kalki Kochelin, Bollywood actors Sikander Kher, Ira Dubey, Sayani Gupta, celebrated photographers such as Anushka Menon and Avinash Jai Singh, artist Amol Parashar and celebrity crossfit trainer Shivoham, along with renowned faces from the fashion circuit. 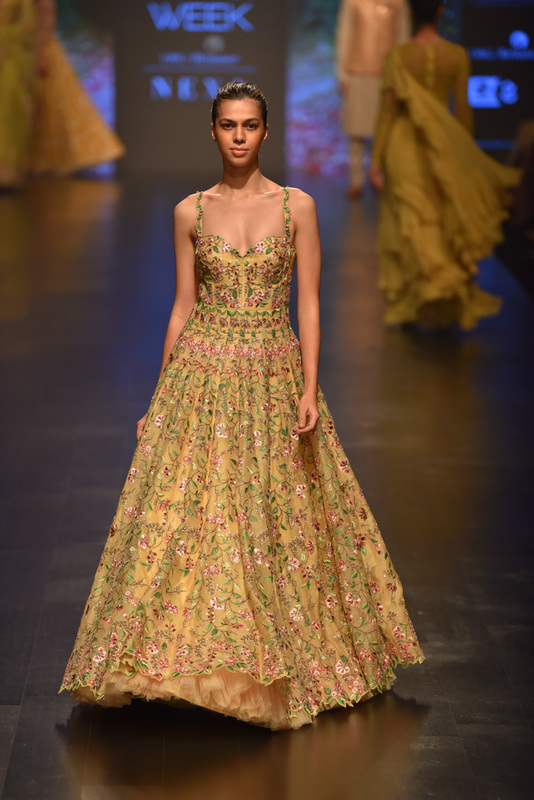 There are two kinds of designers in the country – one who just want to sell an idea through their thought-provoking collections and then there are others like Sachdeva who solely rely on immaculate dressmaking skills to sell their clothes. 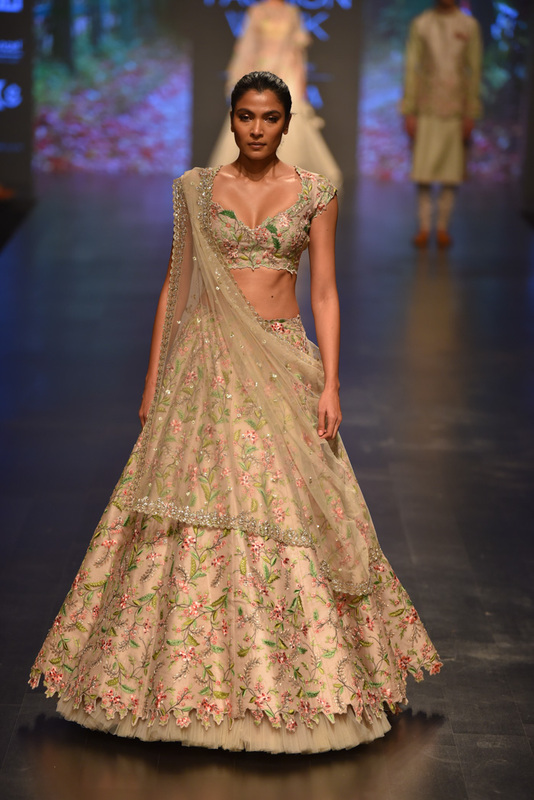 Anushree Reddy bridal wear line up of classic silhouettes and clean finishes was well-received. 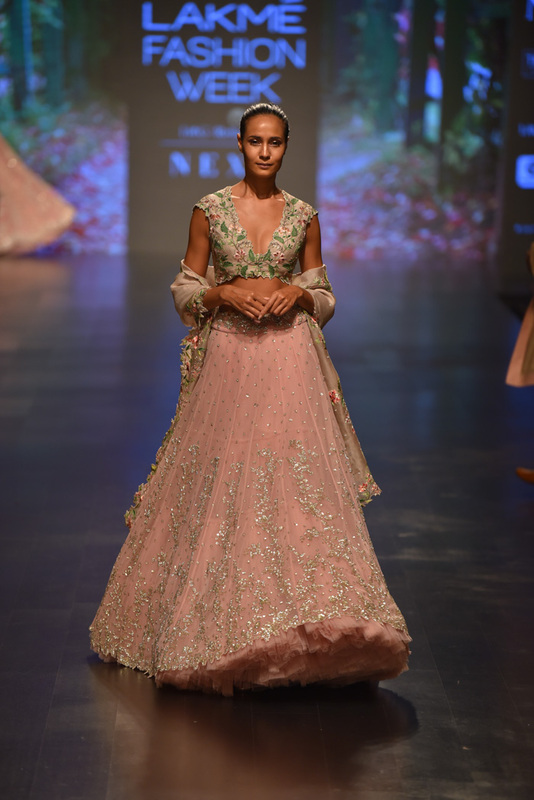 Kangana Ranaut, who walked as showstopper for the designer, looked resplendent in dusty rose ensemble. 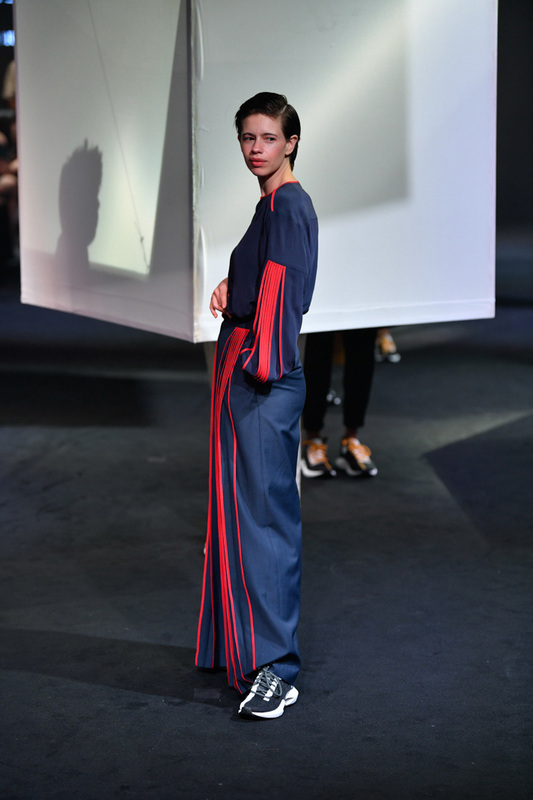 After a day of witnessing ill-fitted and unfinished garments, Reddy’s show was magnificent in terms of construction and technique. 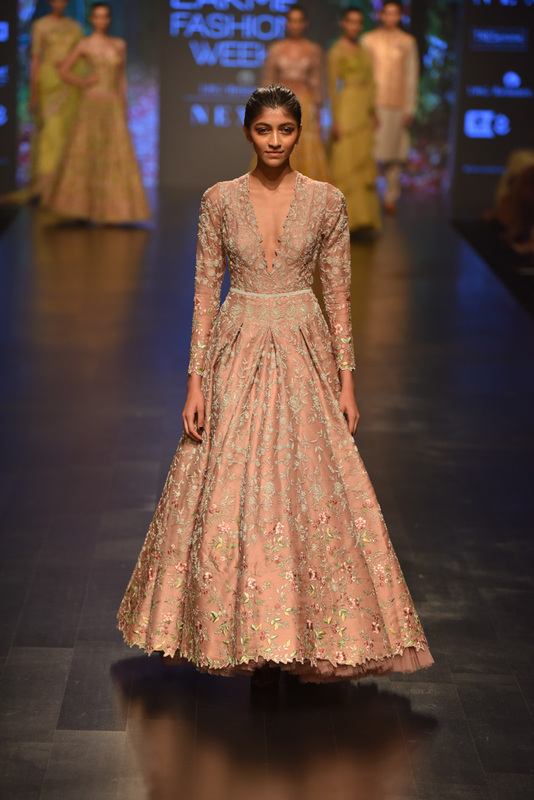 Inspired by the traditions of Mughal era, the collection included fabrics like pure silks, hand-woven cotton and organza, across a range of pastel colours including frosted almond (sang raza), apricot (zar) and celestial blue (fiza) and was enhanced with intricate thread work embroidery infused with zardozi. 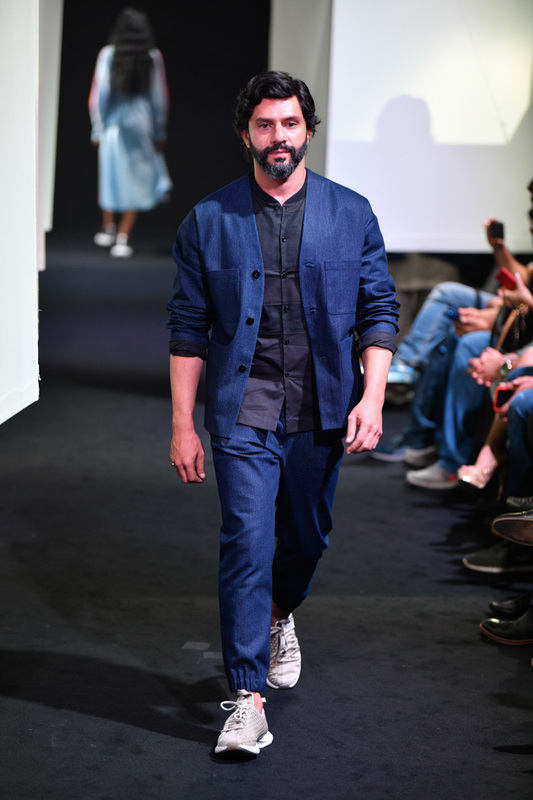 When it comes to immaculate menswear tailoring in the country, few designers come to mind. 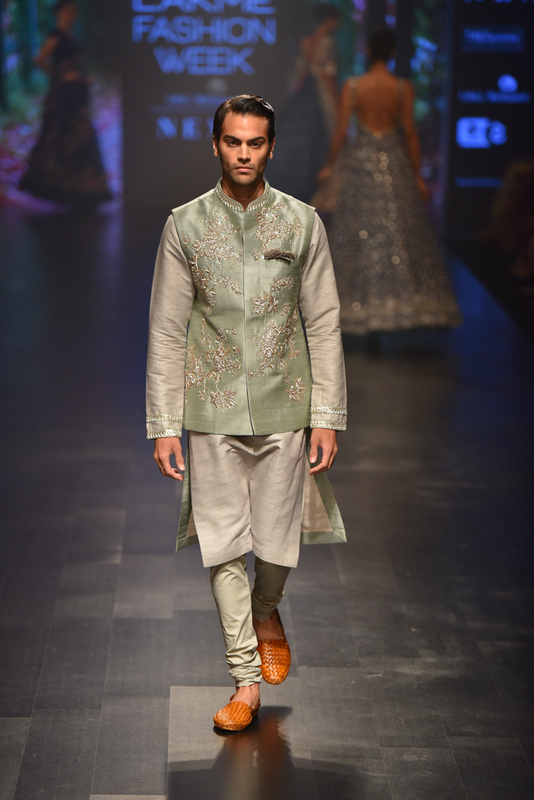 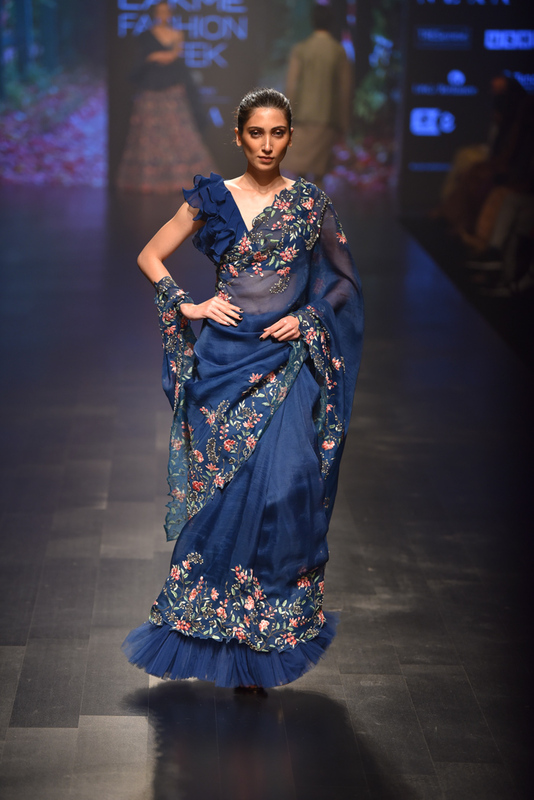 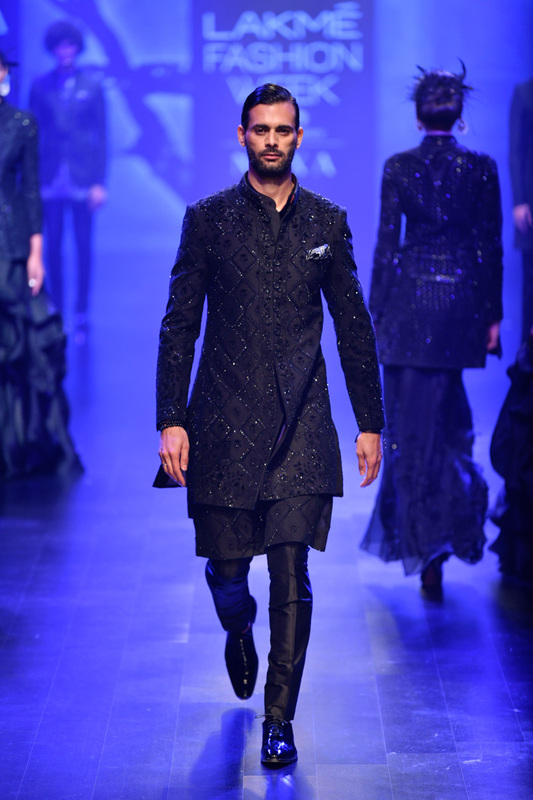 Leading the pack is designer Raghavendra Rathore, who showcased ‘An Ode to Bandhgala’ at the Lakmé Fashion Week. 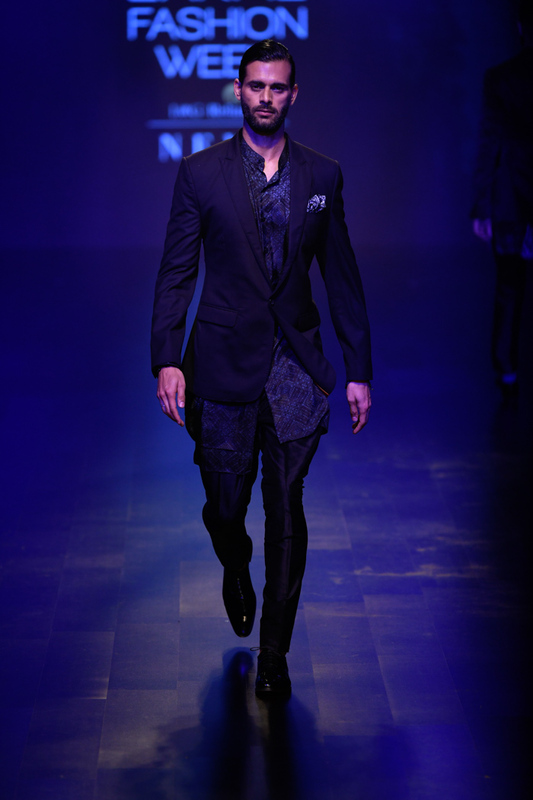 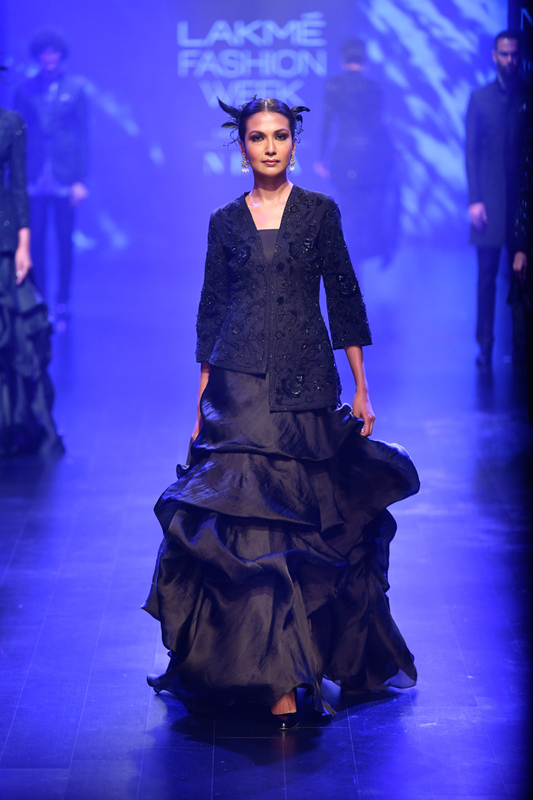 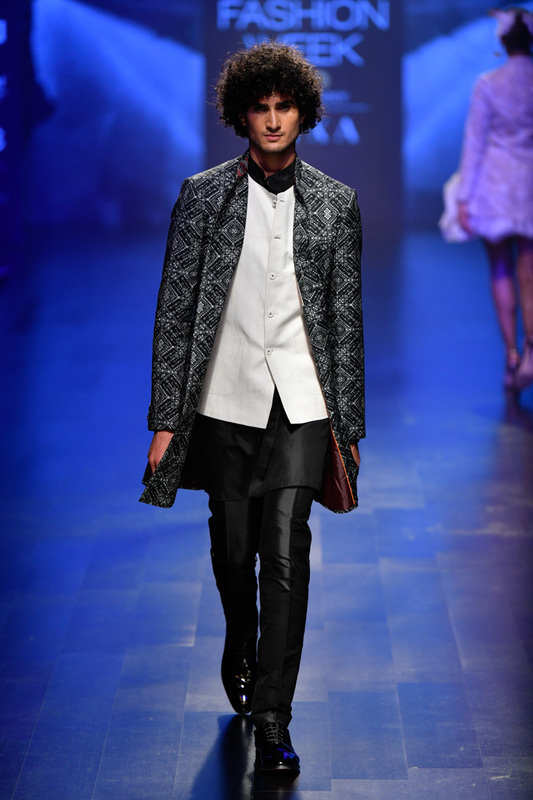 The designer displayed various iterations of the bandhgala jacket on men and women garments. 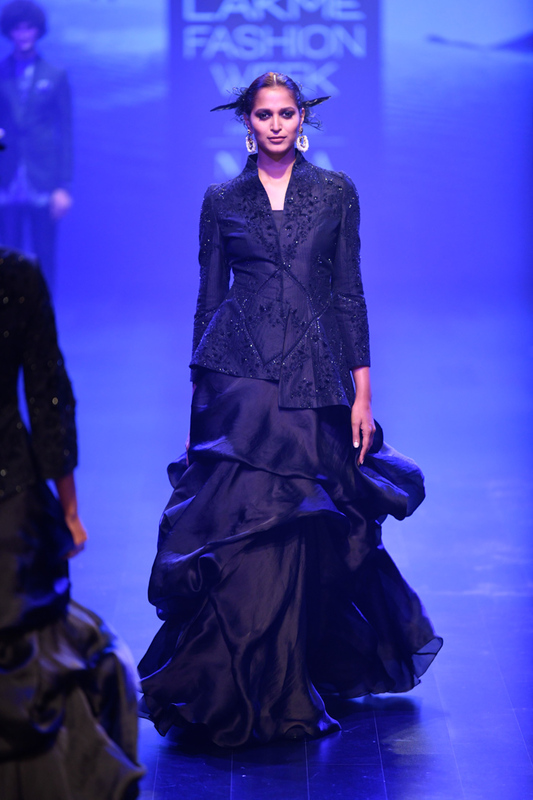 The black and white collection looked royal and magnificent as actors Anil Kapoor and Janhvi Kapoor walked the ramp as showstoppers, bringing day 4 to a close.